To correspond to the demands in digital photography and all the applied picture sensors adequately, we specifically have reworked our actual SL-range. We have changed the final optical path before it reaches the picture sensor. The result is a brilliant picture, even on the edges. 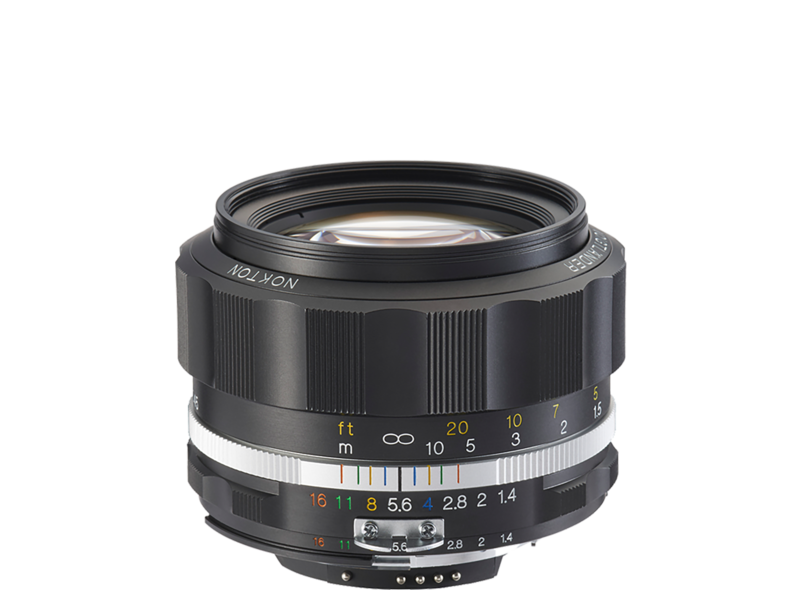 Also the innovative aperture kinetics with nine aperture blades form the traditional polygonal focal aperture into circular. In addition all SLII-lenses with Nikon mount operate a CPU, which corresponds with the camera electronic. 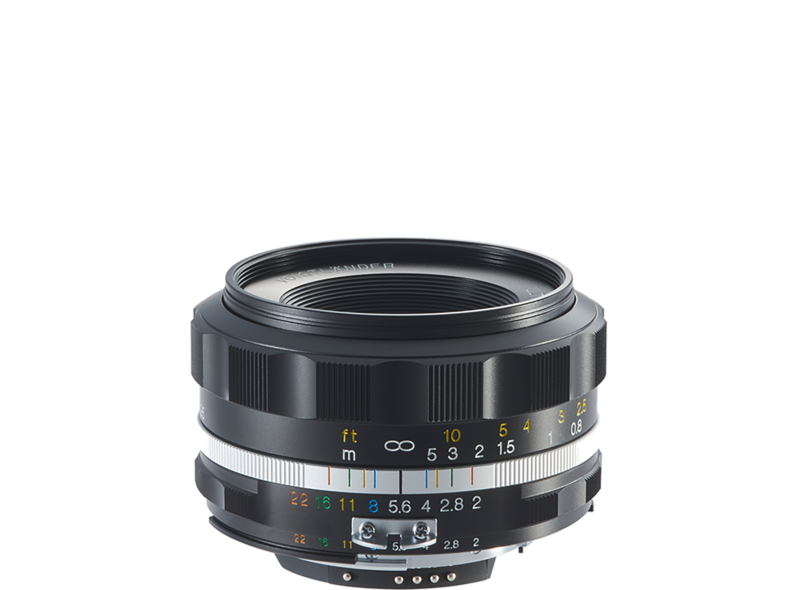 This integrated Central Processing Unit inside the lens informs the cameras exposure electronic about the set range. It leads to additional accuracy of exposure, including the metering of the flash.